Welcome to Gympie Bridge Club. 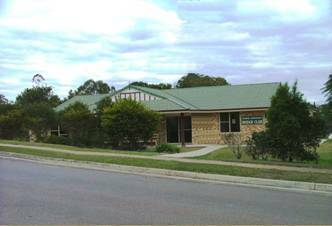 Gympie Bridge Club started in May 1968, and the present clubhouse (pictured left) at 41 Tozer Park Road, Gympie was built in 1997. It is easily accessible from all parts of Gympie and has ample parking. Several congresses are held during the year, and members and visitors are welcome. Visitors are also very welcome at our club sessions. See our Sessions page for details.